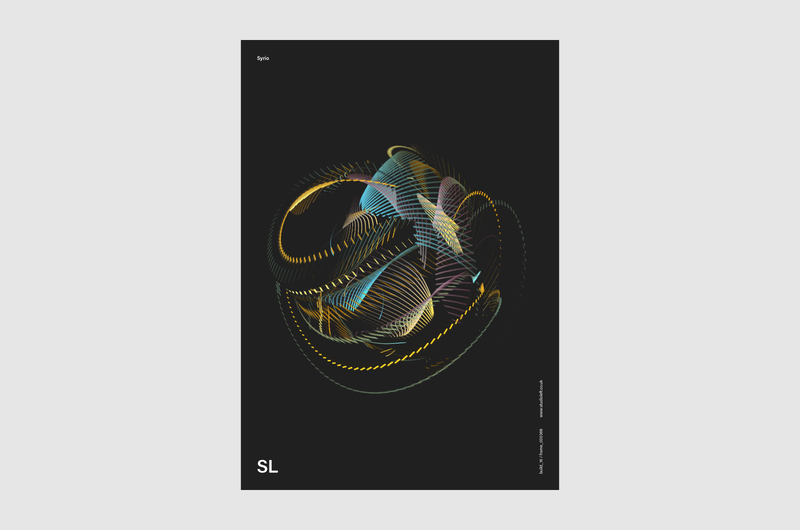 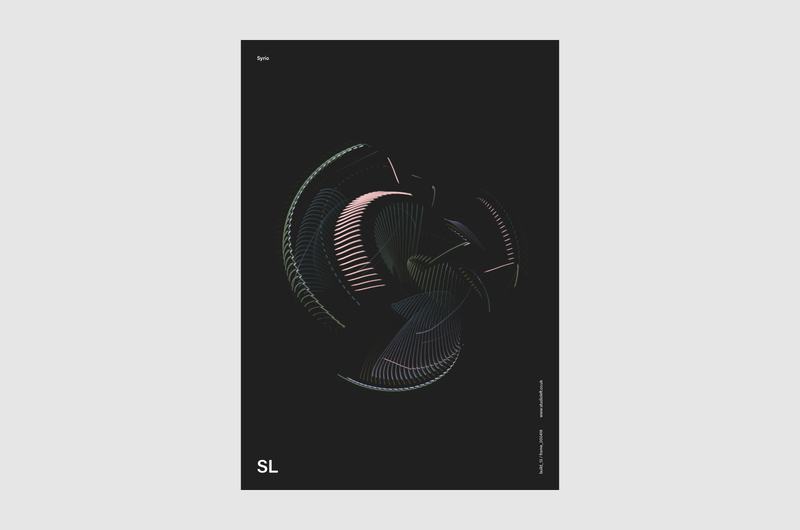 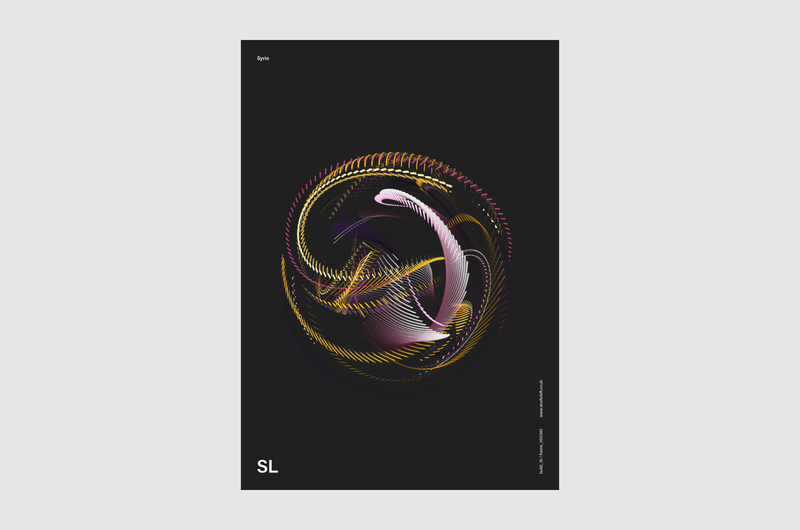 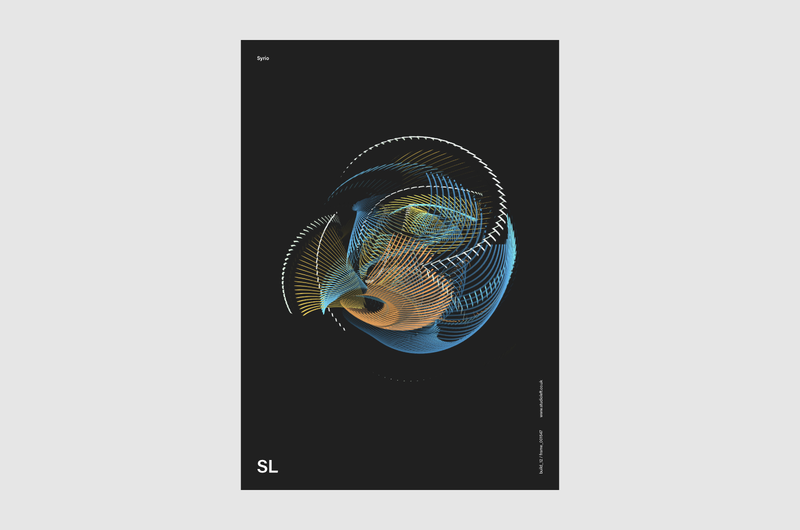 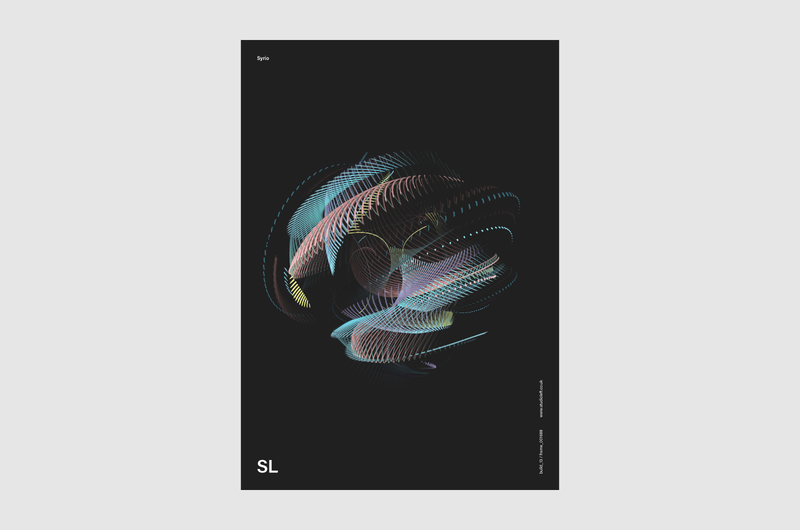 Syrio is a generative print series created using a swarm behaviour as a 3D texture which is mapped to a group of objects. 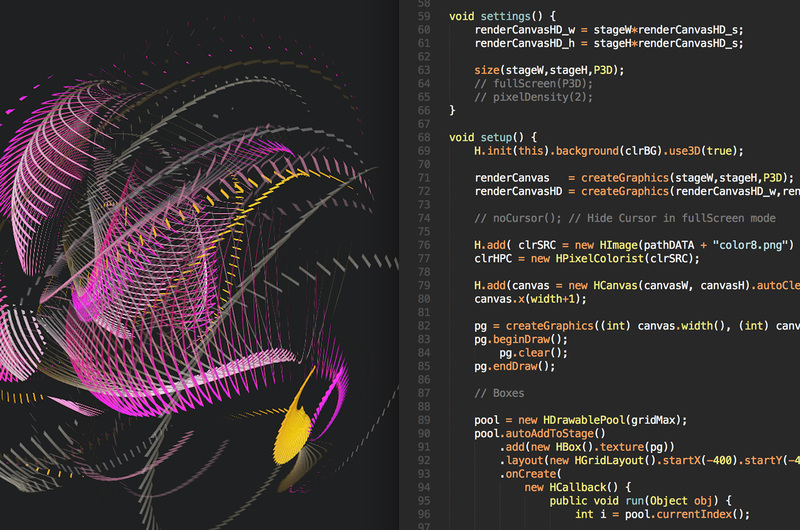 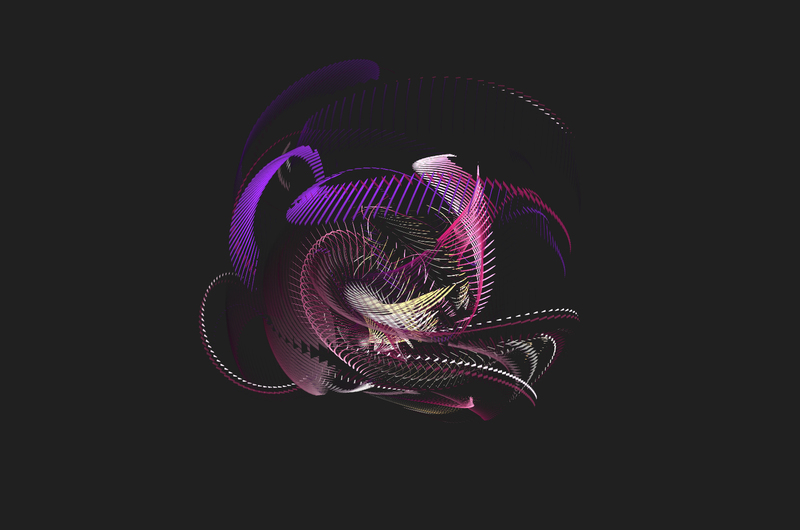 Each time the program runs the objects and their insect like textures move, briefly painting to the screen as they go. 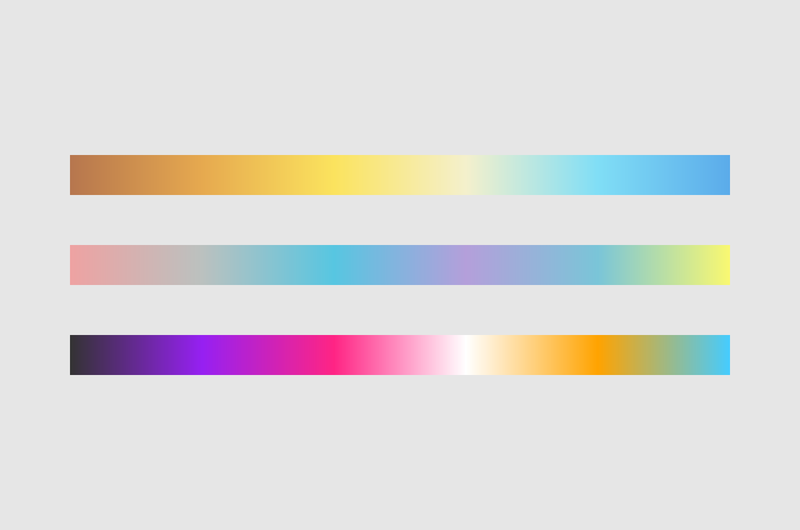 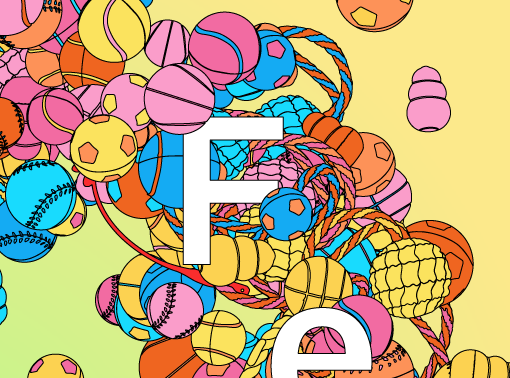 The colours are pulled from image palettes using pixelColorist and constantly updated until the program stops running. Three different builds were used to produced the final images and from them I choose a small selection of my favourites to make into promotional posters, each labelled with its own build and frame number. 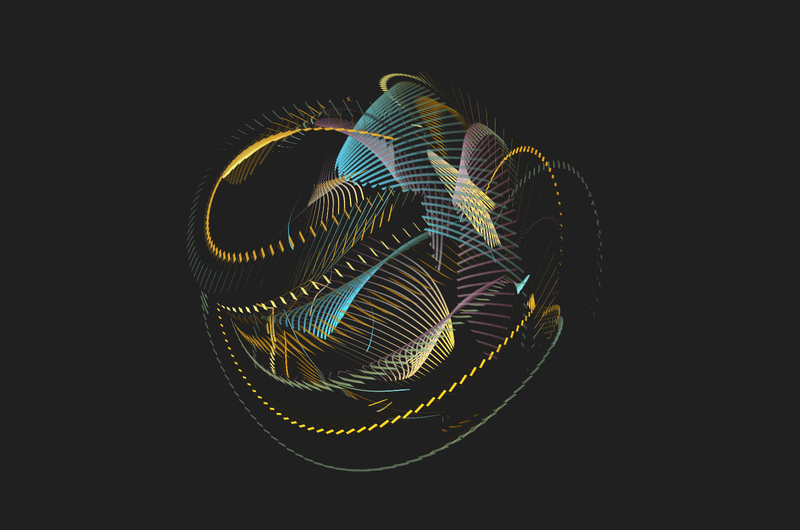 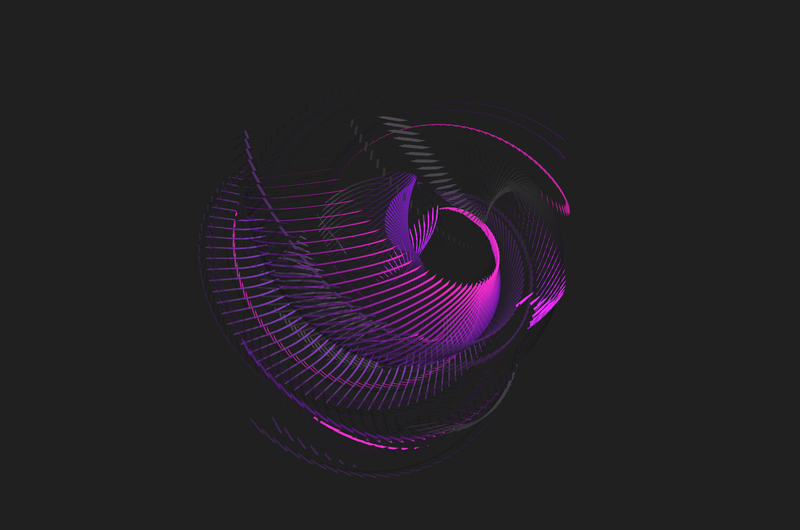 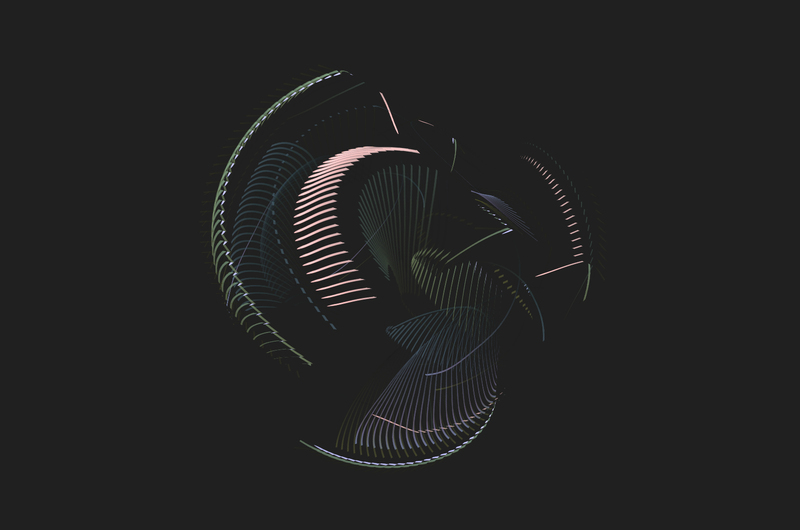 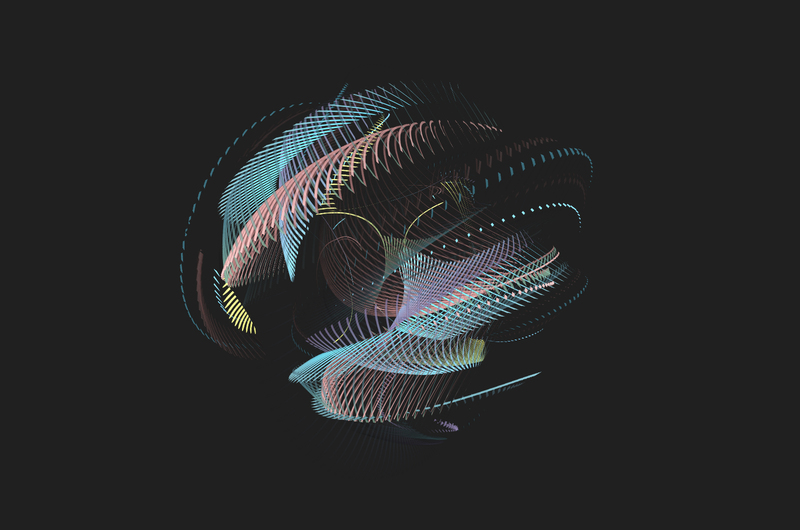 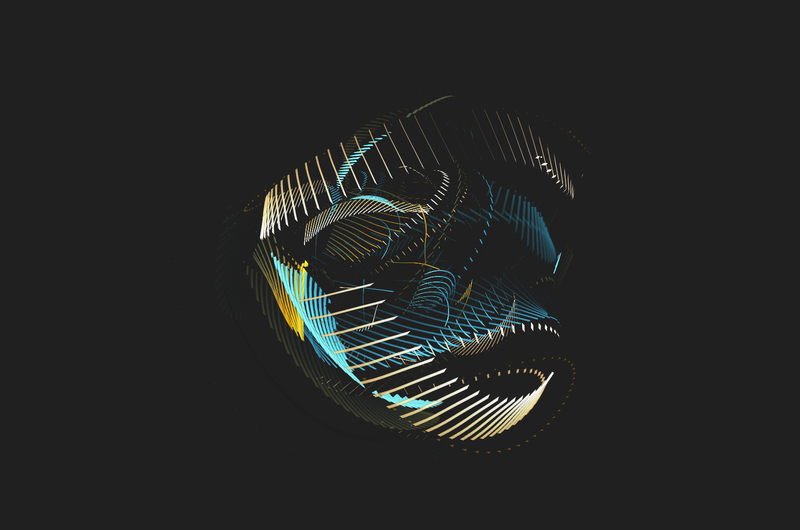 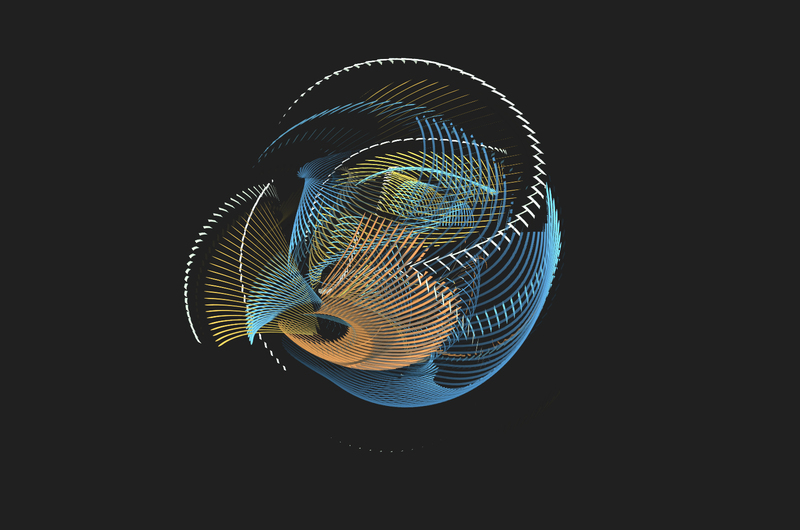 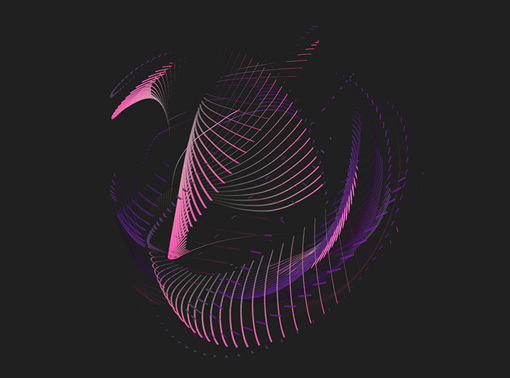 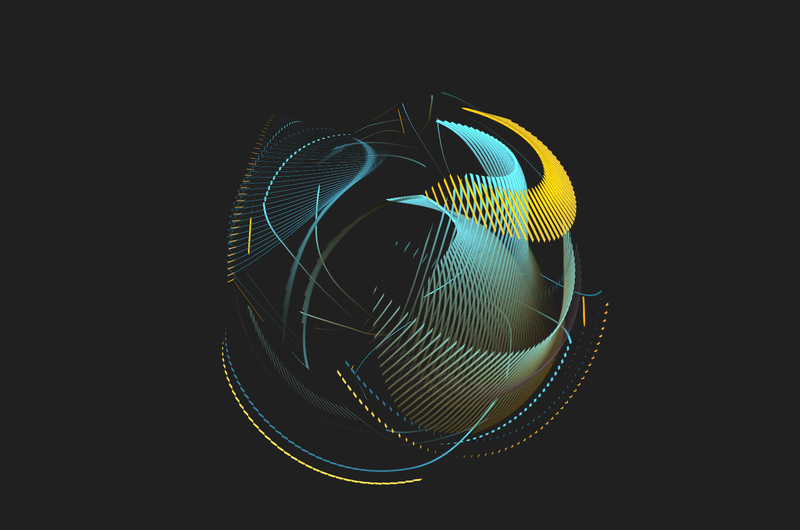 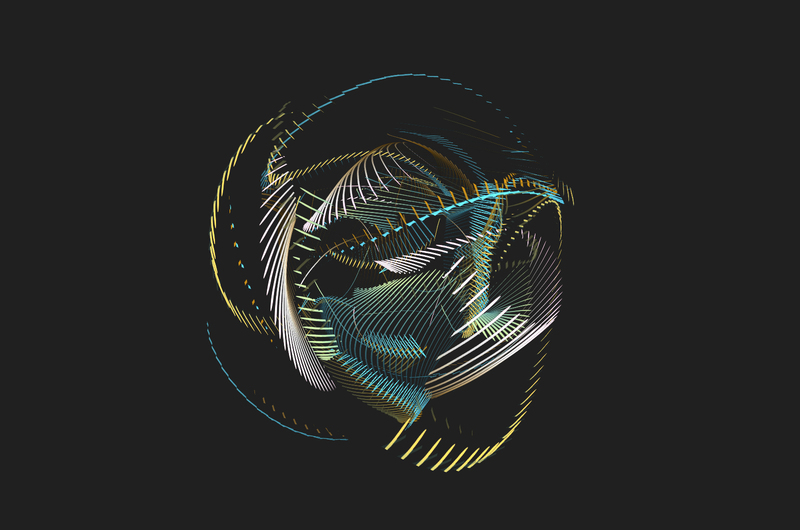 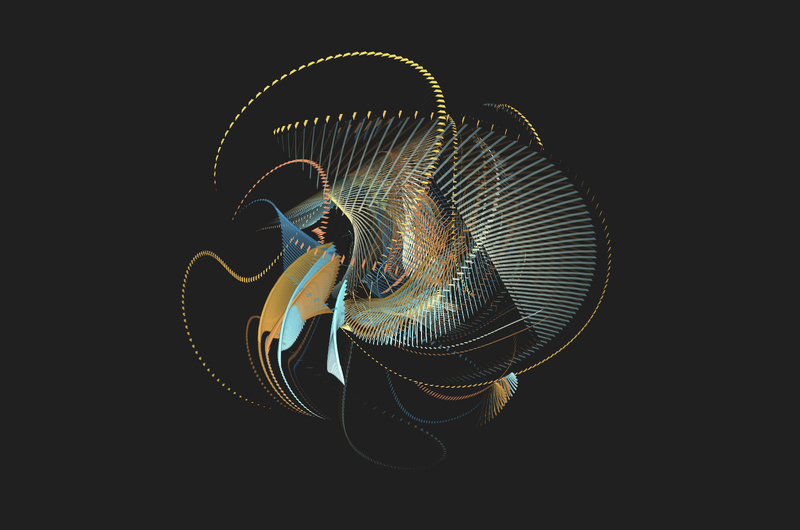 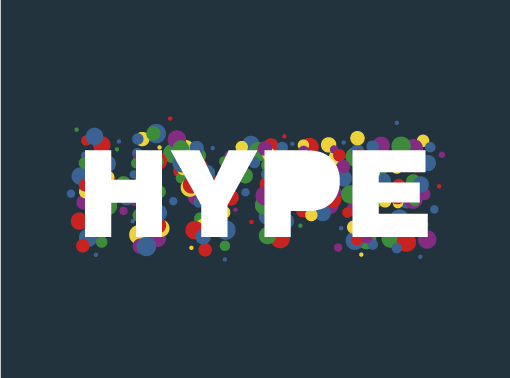 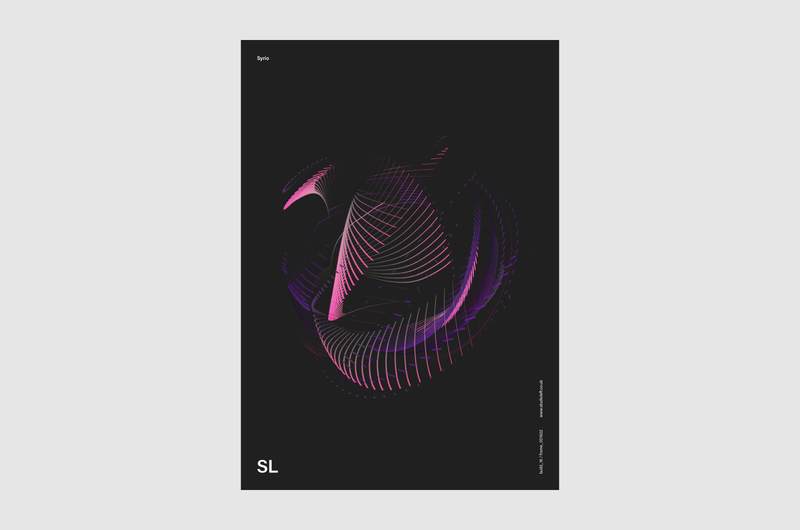 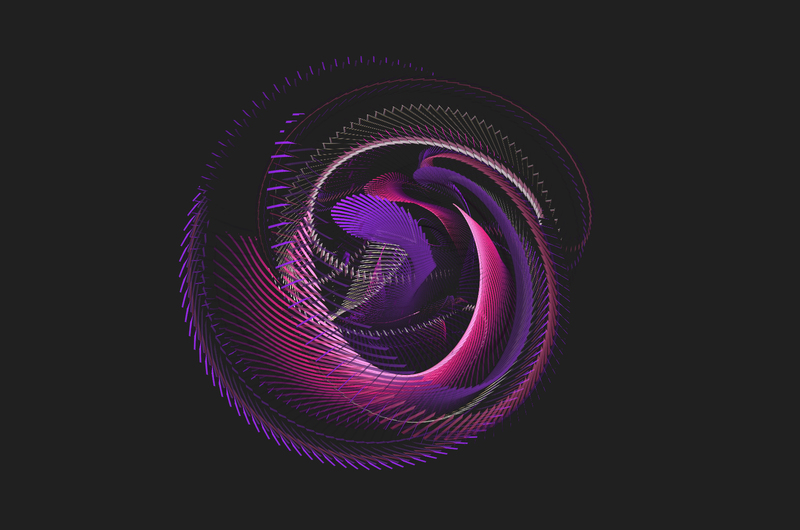 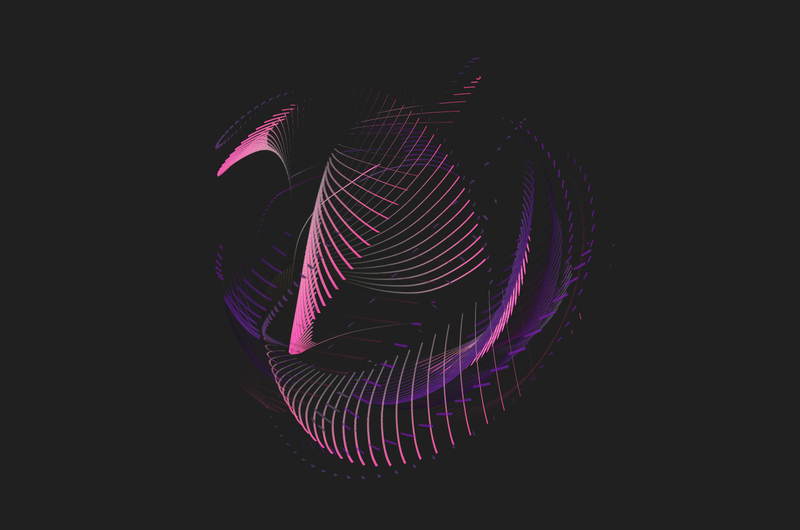 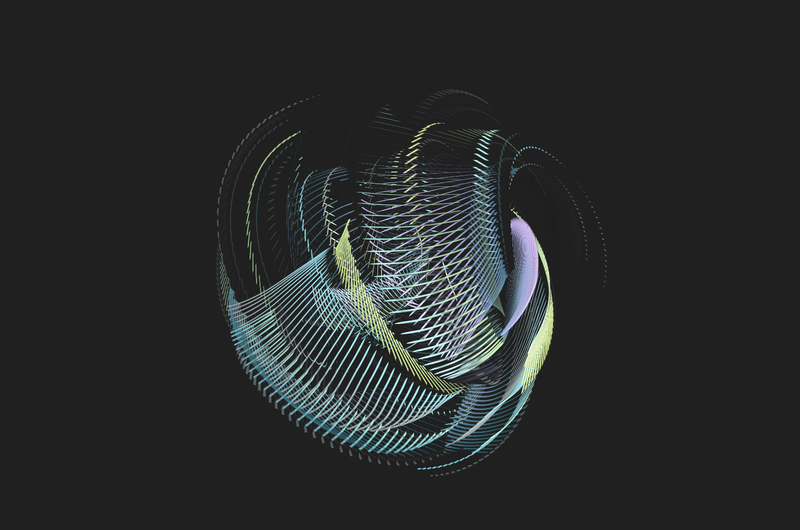 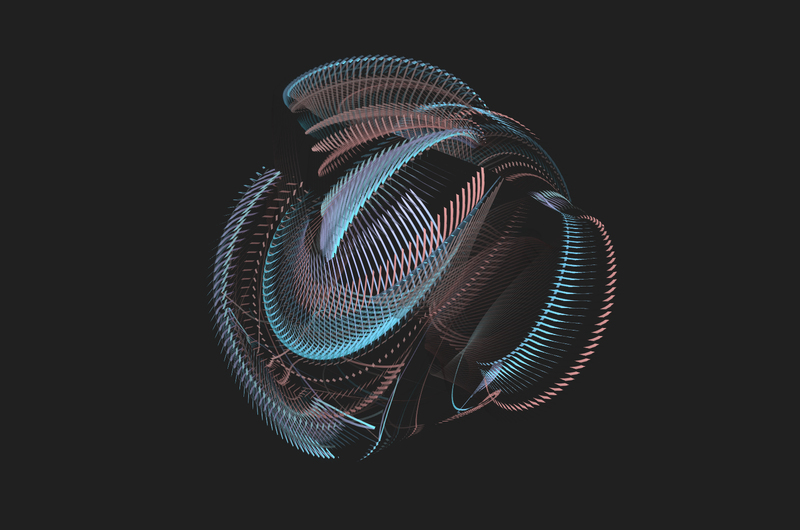 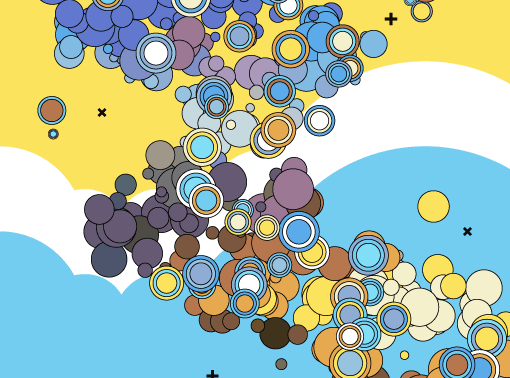 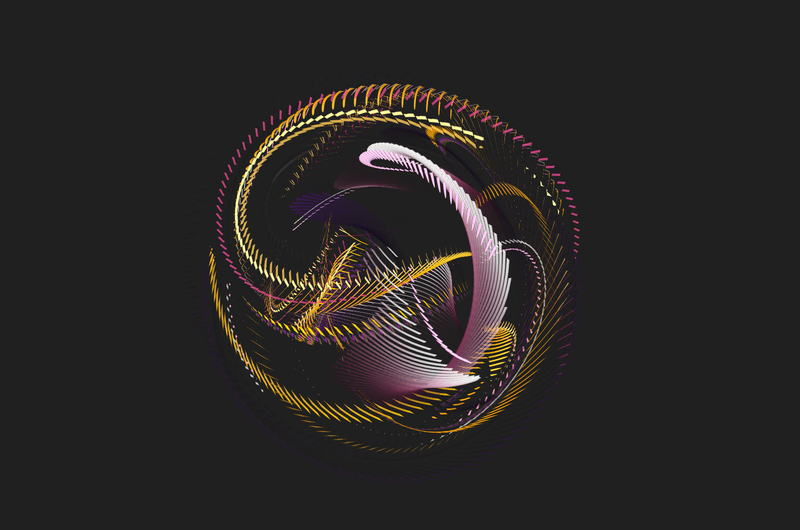 Created using Processing + Hype Framework.